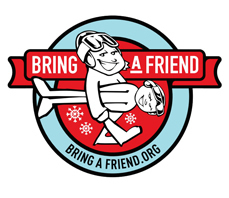 In case you haven’t heard, January is Learn to Ski and Snowboard Month. 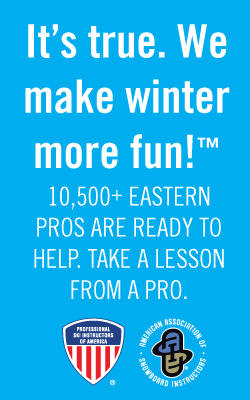 This means good deals on lessons at resorts around the U.S. 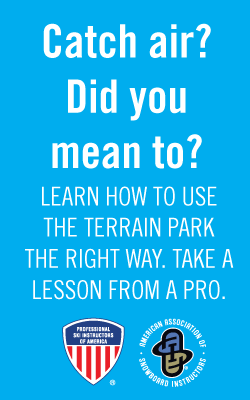 TIP ONE: Take a Lesson. While it might be tempting to teach your kids on your own, everyone will get off to a better, less emotional start with a lesson from a professional ski or snowboard instructor. Ski and snowboard instructors know the latest and best techniques and they know how to teach them effectively. If you want to teach your kids after the first lesson, ask the instructor if you can join them at the end of the lesson to observe. Then, after the lesson, ask the instructor to suggest appropriate terrain for practicing and for teaching tips that you and your child can use together. Before the lesson, make sure your kids know what to expect. Visit the resort’s website. Look at the trail map and find the ski school and rental shop. Pick a meeting place and find it on the map. Get oriented before you arrive at the resort.